Soft computing techniques are effective techniques that are used in prediction of noise in the dataset which causes misclassification. In classification, it is expected to have perfect labeling, but the noise present in data has impact on the label mapped and influences the input values by affecting the input feature values of the instances. Existence of noise complicates prediction in the real-world data which leads to vicious effect of the classifier. Present study aims at quantitative assessment of label noise and feature noise through machine learning, and classification performance in medical datasets as noise handling has become an important aspect in the research work related to data mining and its application. Weak classifier boosting provides high standard accuracy levels in classification problems. 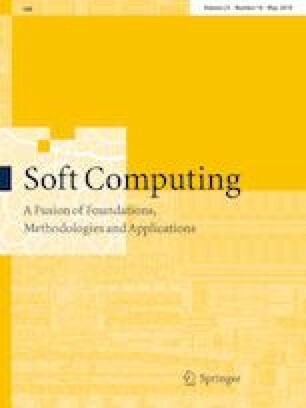 This study explores the performance of most recent soft computing technique in machine learning which includes weak learner-based boosting algorithms, such as adaptive boosting, generalized tree boosting and extreme gradient boosting. Current study was made to compare and analyze disparate boosting algorithms in divergent noise and feature levels (5%, 10%, 15% and 20%) on distinct medical datasets. The performances of weak learners are measured in terms of accuracy and equalized loss of accuracy.